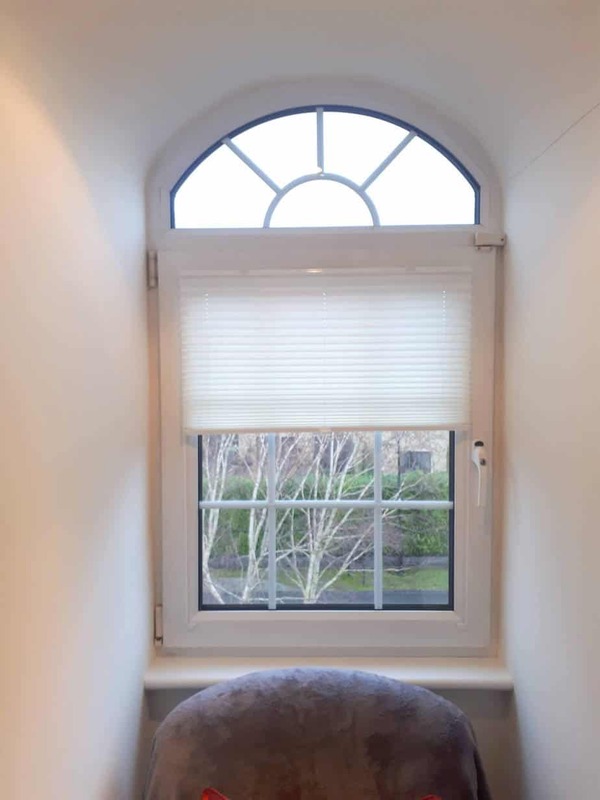 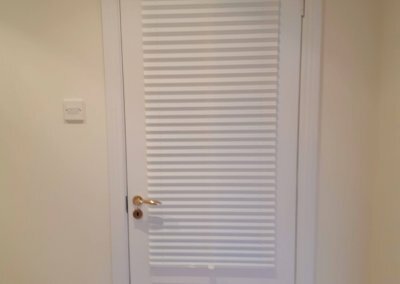 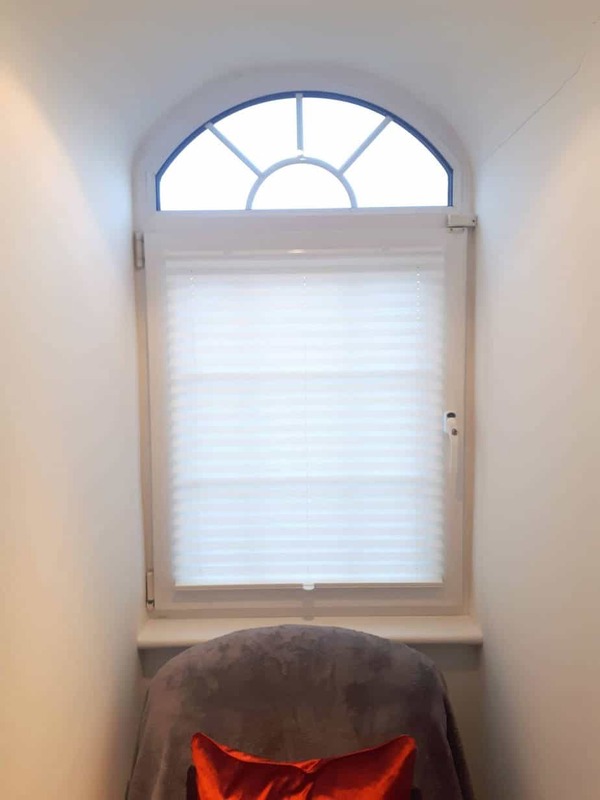 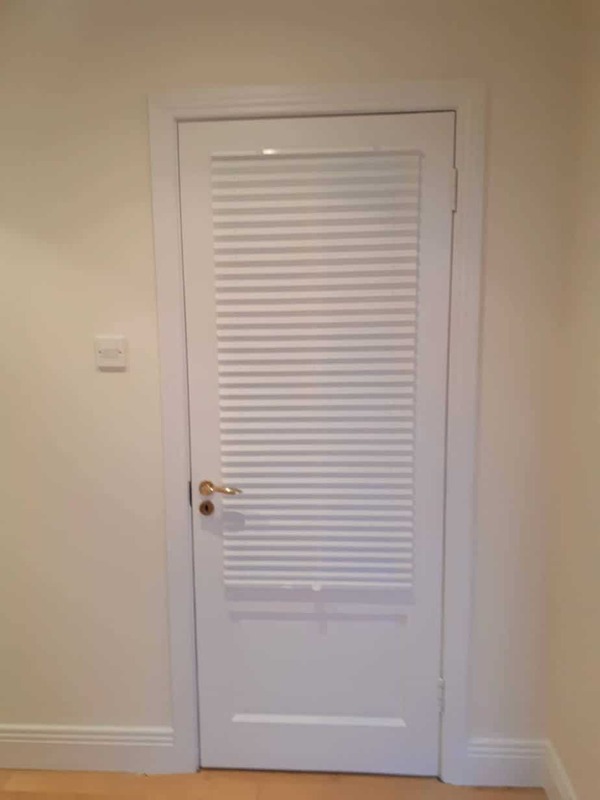 Pleated Blinds installed in Malahide, Co Dublin. 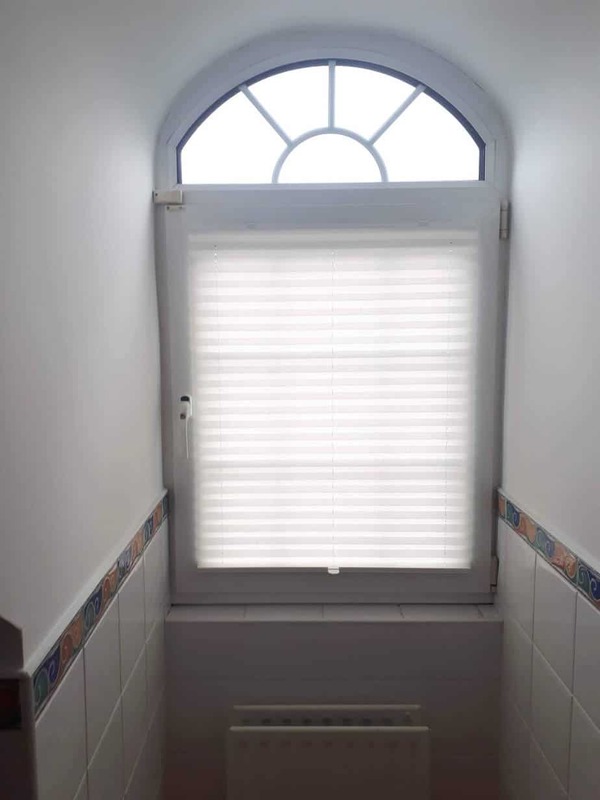 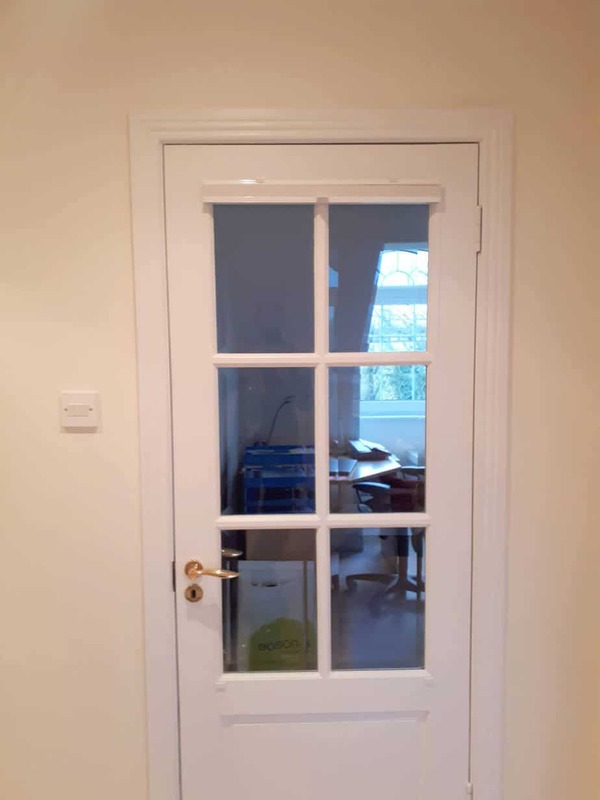 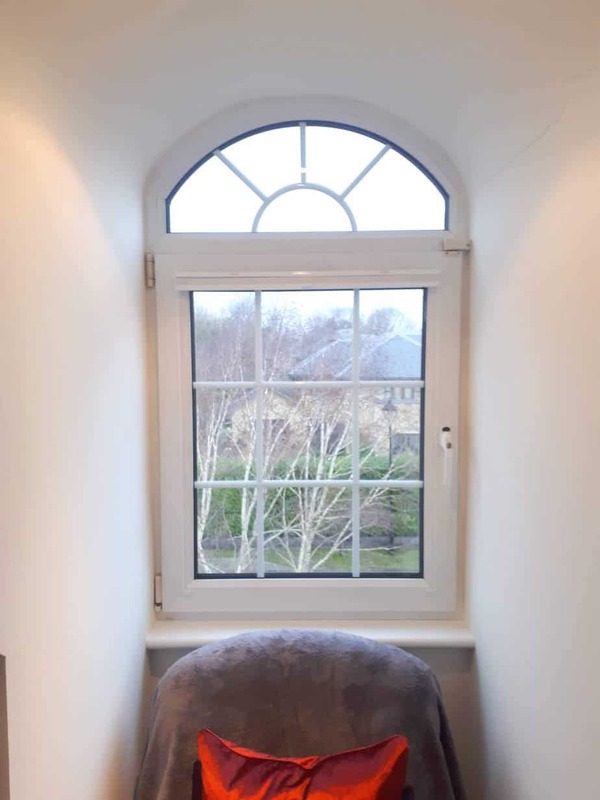 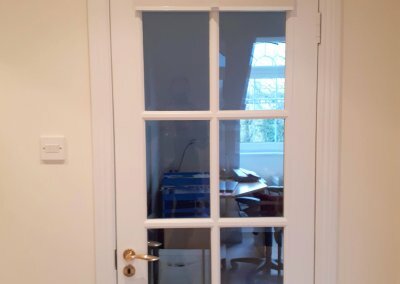 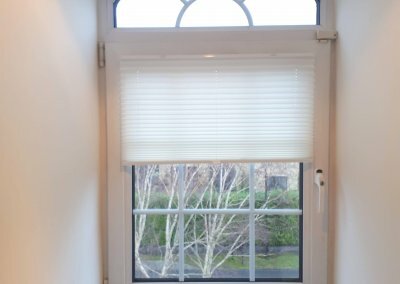 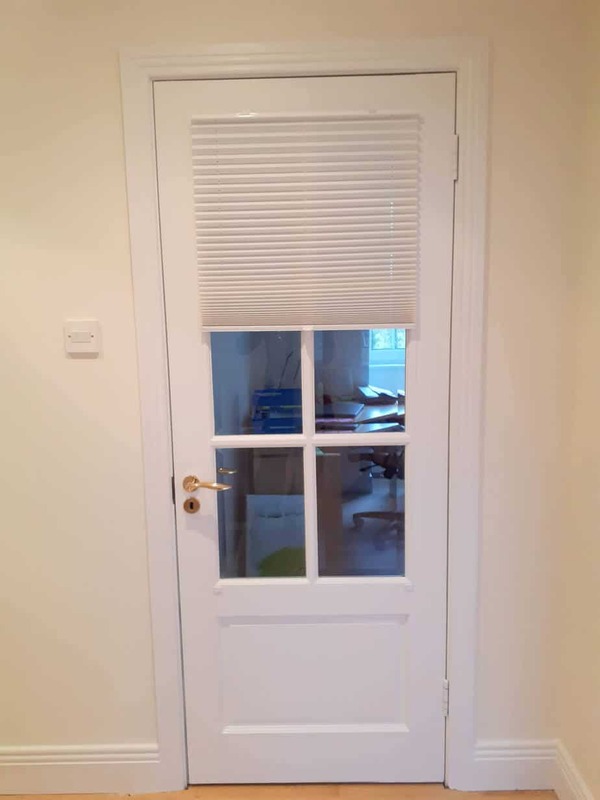 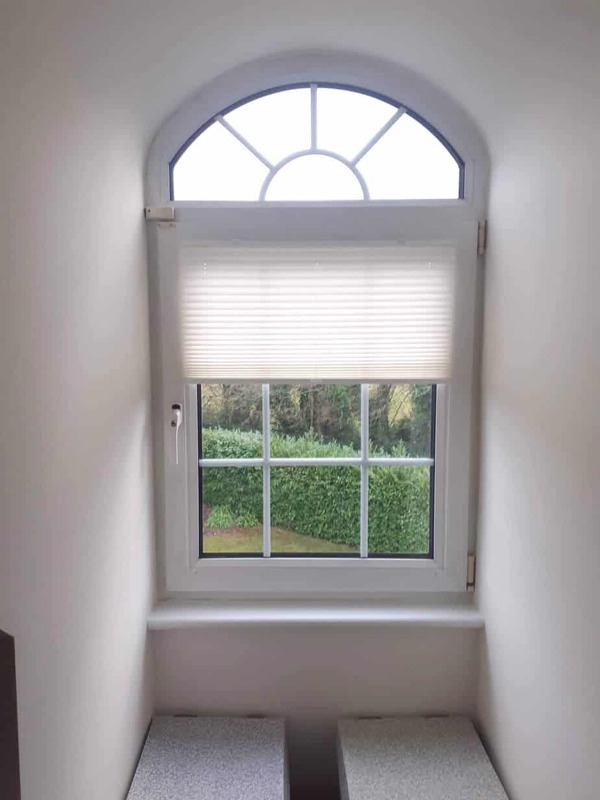 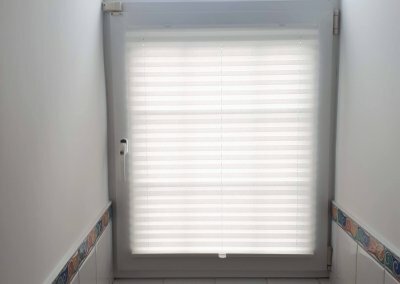 These blinds are a perfect solution for back doors and windows. 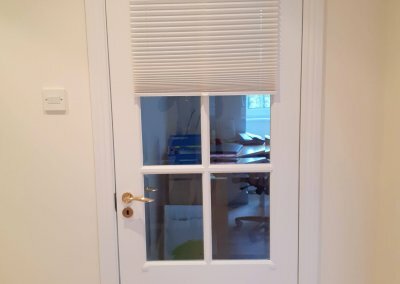 They look very well and they can really blend with the frame of the windows. 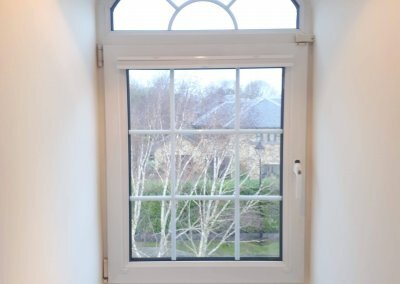 There are many colours to choose from so you can pick the perfect one to match the windows or the room. 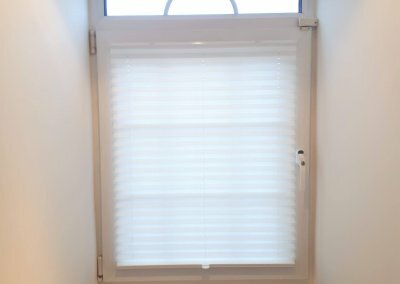 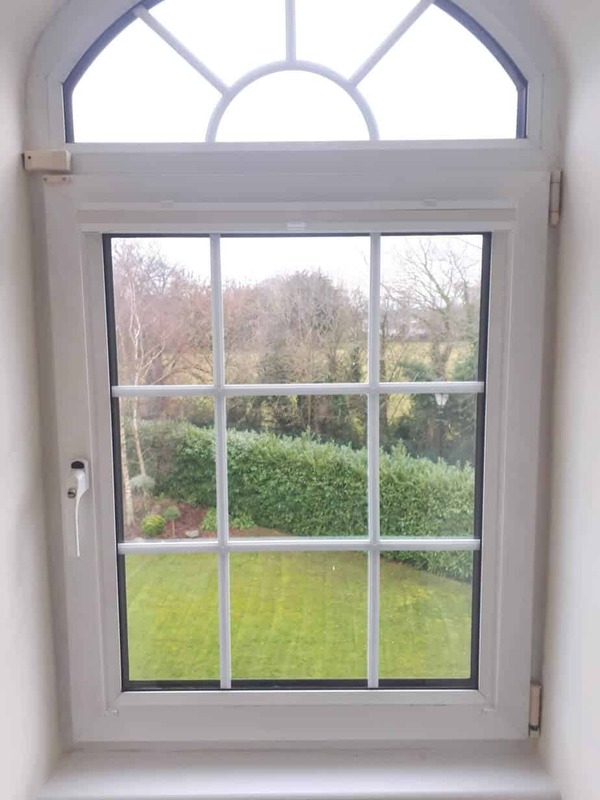 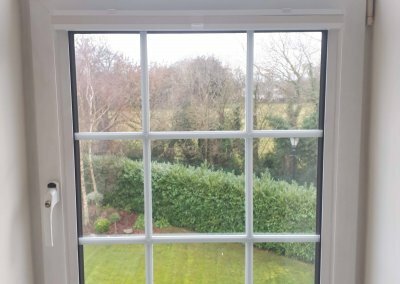 These blinds are installed very close to the window which means that when the doors or windows are opened the blinds will not hit the glass. 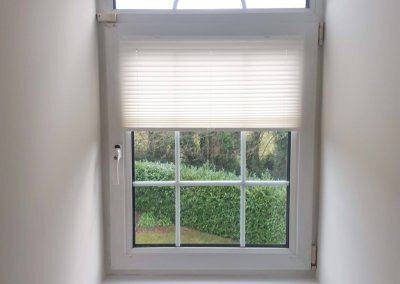 These blinds can be pulled from up down and from the top down, the choice is yours.